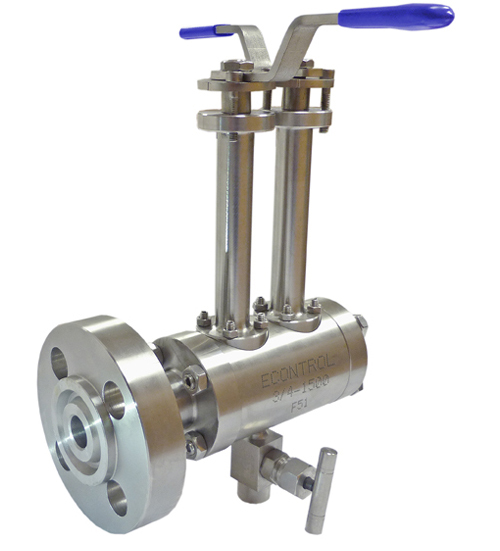 The ECONTROL BB-100 and DBB-100 single and double block and bleed valves (BB and DBB) are isolation devices that feature two in-line isolation valves and a bleed point, used to drain or vent trapped fluid between the two line closure elements, in order to safely isolate the downstream piping. The expanding activity in the oil and gas offshore sector and the energy industry leads to additional factors that have to be taken into consideration when designing piping systems. Space in these locations is always an issue and the design of piping systems and their associated components must therefore be more compact. There are structural constraints that are also very important, such as keeping the structure as light as possible, and there are obvious benefits from making components smaller and lighter. Construction site job is also very expensive and any reduction in installation manpower is also beneficial. 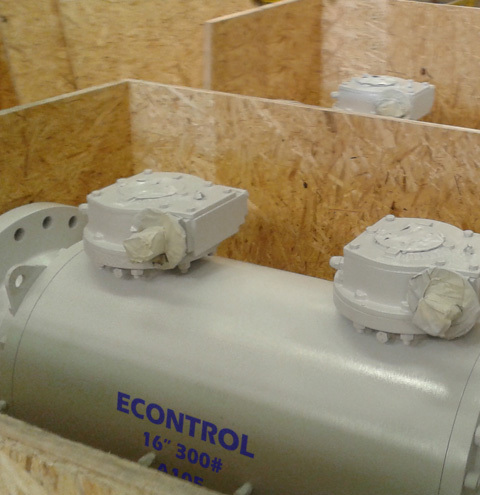 The BB and DBB valves are mainly used in offshore oil and gas production and terminals, refining as well as in LNG carriers because those are an ideal solution that save space and weight, installation costs and increase safety (minimize potential leak source and maximize pipe structural integrity). 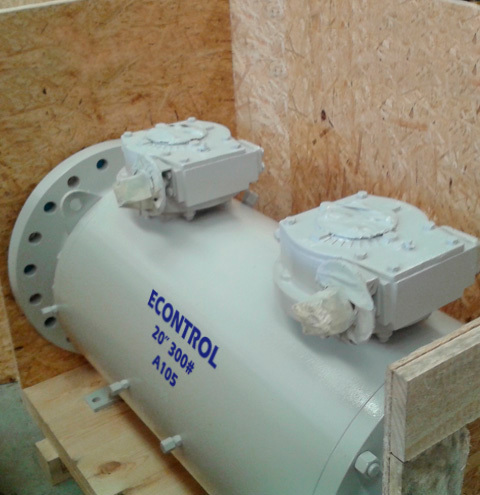 Process isolation philosophy has become more complex as safety issues have to be addressed and the requirement for double block and bleed isolation has become more commonly used. 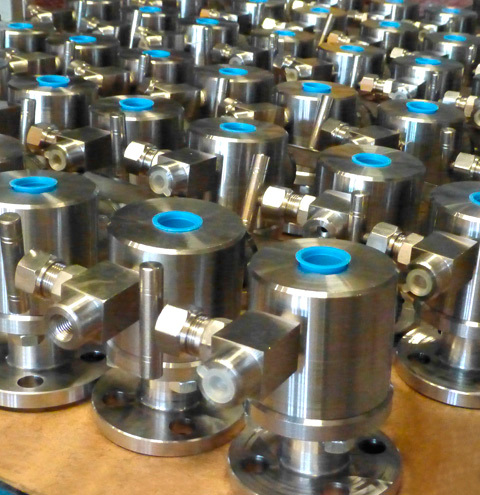 Double Block and Bleed isolation requires two in-line isolation valves and a bleed valve, used to drain or vent trapped fluid between the two closure elements. Multiple ESDV+MOV as well as ESDV+XV configurations are available.